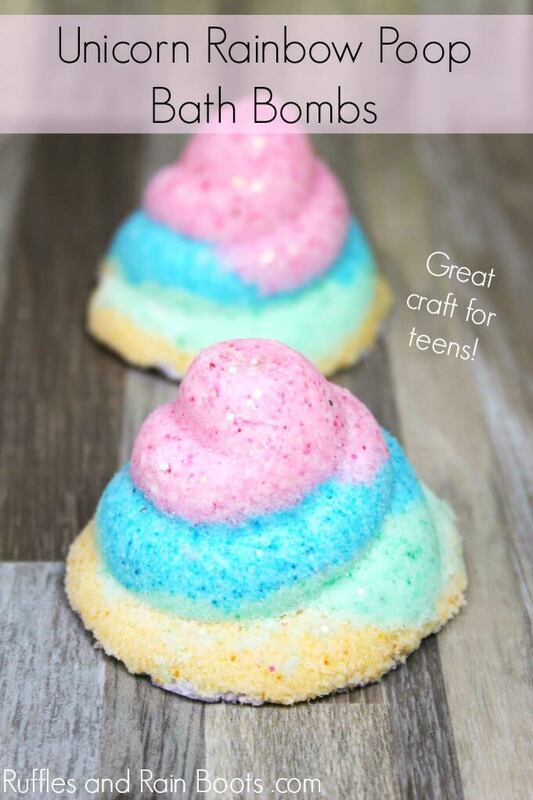 You are here: Home / General Crafts / Bath and Beauty / Unicorn Poop Bath Bomb Recipe – It’s Rainbow, Too! 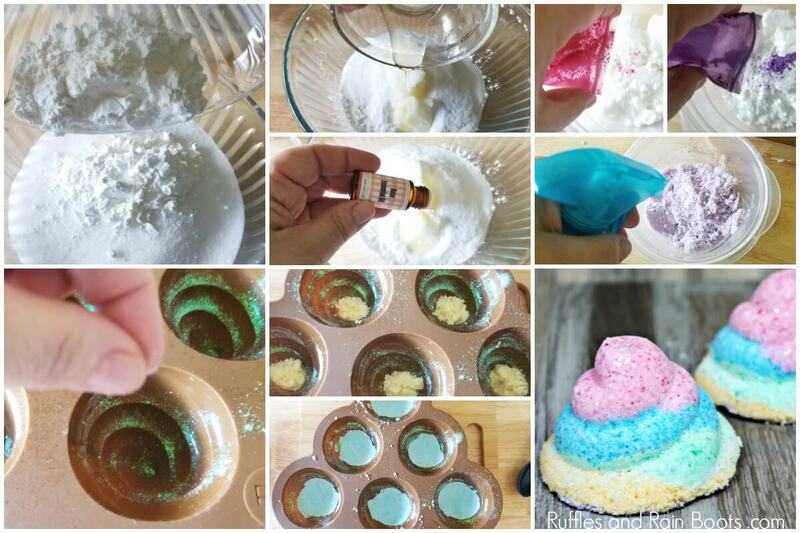 This unicorn poop bath bomb recipe is not only hilarious, but it smells great, too. It’s perfect for a fun LUSH-inspired DIY craft or silly gift, so let’s get started. 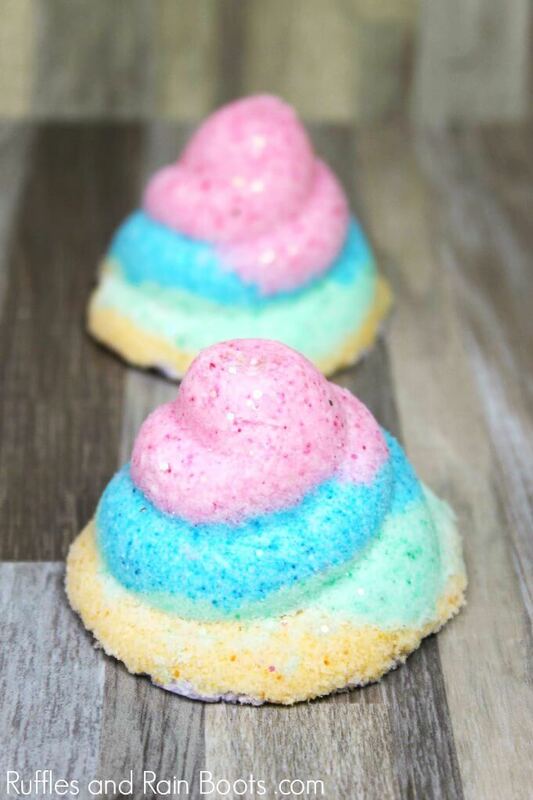 It’s no surprise that we love anything unicorn…and these Unicorn Poop Bath Bombs seriously make my day. First off, they’re actually really cute (ya know, for poop…) and secondly, it’s just something fun and useful to make with the kiddos. I mean, C’mon! 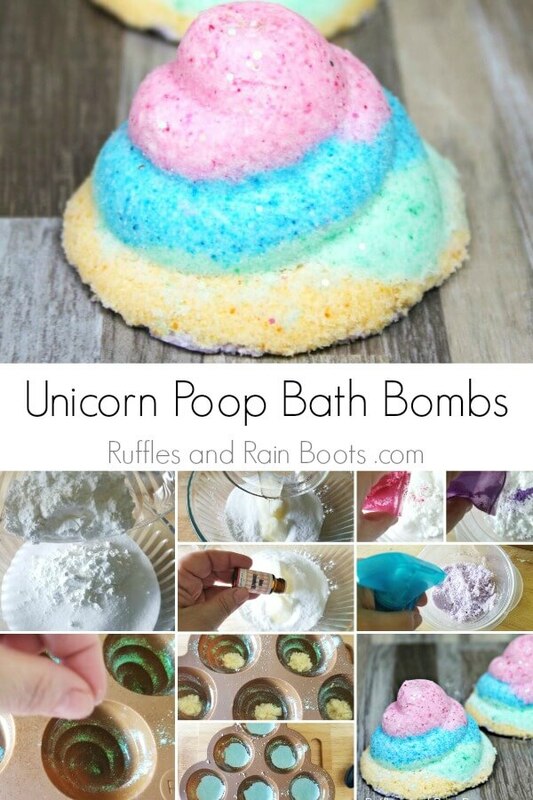 Who would turn down a chance to make unicorn poop? I literally can’t say no when my kids ask to make this. I. Just. Can’t. RELATED READING: Mermaid Bath Bombs That Will WOW! No Time to Make This Unicorn Craft? Pin It for Later! Life is busy, girl, I get it. Pin this awesome unicorn craft and make it when you have time. Like I mentioned earlier, we’re no strangers to unicorn poop. A few things that we’ve learned along the way? These Unicorn Molds MUST harden overnight (no one wants crumbly unicorn poop). The more colored layers you add, the more fragile these bath bombs become unless packed well. If your mix is on the dry side, spritz the previous layer with alcohol before adding the next. It’s fun to tell people that you took a relaxing bath with unicorn poop! Get ready to be “wowed” because this DIY bath bomb recipe is so simple. All you need are a few simple ingredients and my step by step instructions found below! If you’re creating a DIY bath and beauty playlist on YouTube, here is our unicorn poop bath bomb video tutorial. 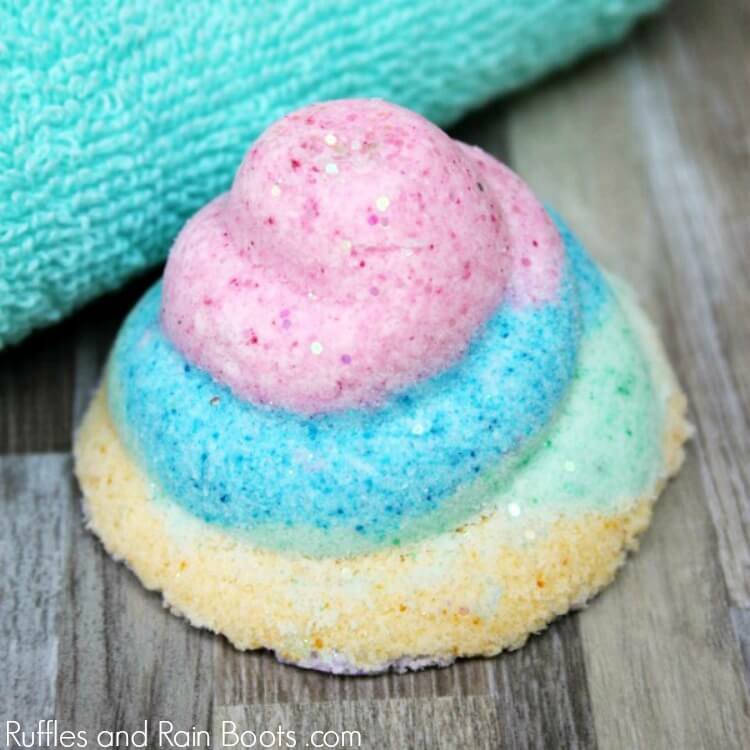 This unicorn poop bath bomb is perfect for the unicorn fan or as a great gag gift. Bring the LUSH-inspired fun to anyone with this simple, no-fail bath bomb recipe. In a large mixing bowl, add baking soda, citric acid, cornstarch, solid coconut oil and polysorbate 80. 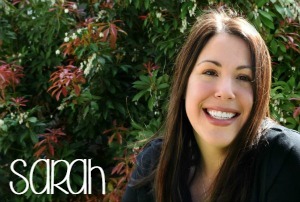 Mix ingredients together and Use witch hazel or rubbing alcohol to moisten th e mix. until it is the texture of wet sand and holds together when pressed in your hand. Separate evenly into 5 smaller bowls. Separately, add yellow, green, blue, pink and purple mica into the 5 smaller bowls and mix thoroughly. Sprinkle glitter into each cavity of the mold. In each cavity of the mold, add your first color and press firmly into mold. Repeat with the next 3 colors. By the time you get to the last color, you may need to spray the mixture with a bit of alcohol to moisten it. Press firmly. Place a large plate or cutting board over the mold and flip it over. Allow each unicorn poop bath bomb to slide out. Store in an airtight container for gifting and use and your unicorn bath bombs are all done! If you like this unicorn craft, you won’t want to miss out on these! Want More Fun Crafts Delivered Right to You?